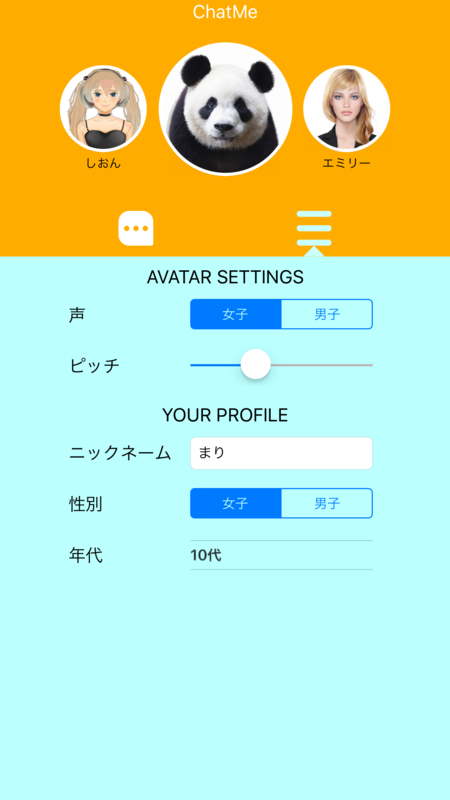 ChatMe is an app that you can enjoy chatting with your favorite avatar. Please talk to the avatar, then interesting response may be back. 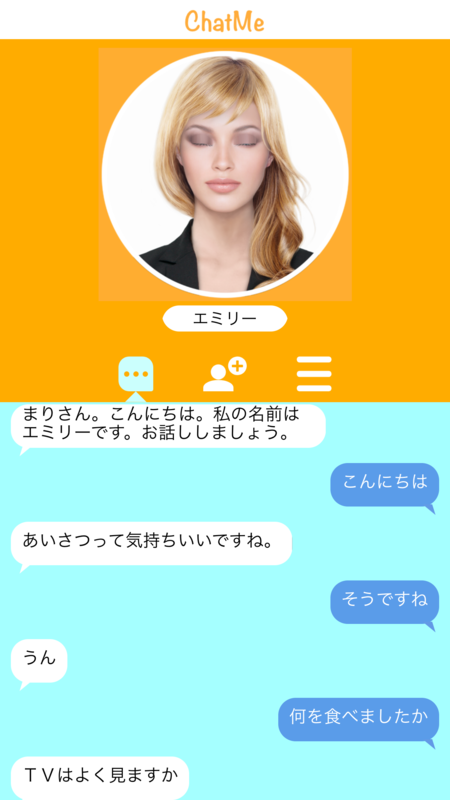 The app can generate your own avatar from a photo. 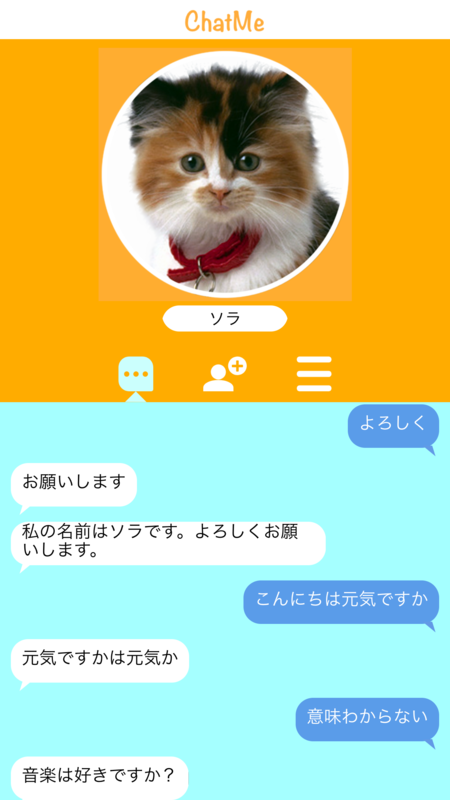 So you can chat with your boy-friend or girl-friend, even with animals. Let's enjoy when you have a little free time and want to talk with someone.